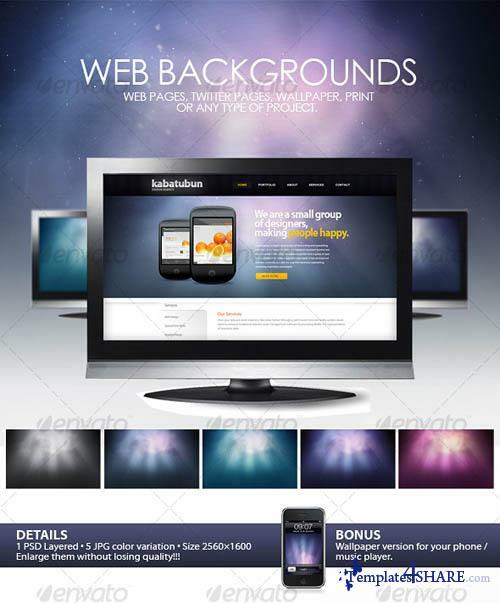 Backgrounds especially for use in web pages, twitter pages, or any type of project. The way these BG are made it, can enlarge them without losing quality. Changing colors is very easy, you can make the color combination that you like.